From the creators of Rock Band comes Fantasia: Music Evolved for Kinect. 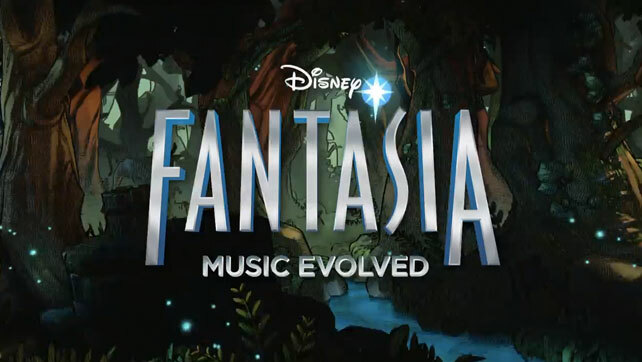 Disney Fantasia: Music Evolved is a breakthrough musical motion video game inspired by Disney’s classic animated film Fantasia. In the game, players enter the magical realms of Fantasia, selected by the legendary sorcerer Yen Sid, to hone their musical and magical prowess as his new apprentice. Disney Fantasia: Music Evolved takes players on an interactive and immersive motion-controlled journey through worlds of music and magic. There are 2 versions of Disney Fantasia: Music Evolved available: the Digital Bundle and the Deluxe Digital Bundle. Perform to hit songs by using natural gesture-based motion gameplay. Tracks from Bruno Mars Queen Fun. Kimbra and AVICII and other top artists. Transform and remix music via magical manipulators in real-time like never before. Explore breathtaking environments with a motion controlled muse. Discover worlds filled with hidden musical interactions designed to engage players and encourage creativity.